It’s hard to believe that something as simple as soaking coffee in water could yield so many variations in technique. 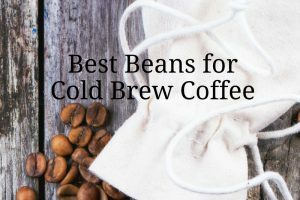 Just when you had a handle on how to brew hot coffee, now you need to figure out the best way to brew it cold. To complicate matters, every coffee gadget manufacturer is going to tell you their way is superior. This article will cut through the muddle and compare the different methods along with their pros and cons. Off flavors can potentially be introduced by the materials the coffee is in contact with during the brewing process. This includes paper filters, cloth filters or socks, metal filters, and plastic containers. The effects from any of these range from minimal to noticeable. Straining through paper filters has the potential to introduce flavors, but in my experience this is minimal at best. Soaking or straining through cloth filters can impart an off flavor, even with repeated washing and boiling to clean them. The effect is most noticeable with cotton bags, and less so with nylon. The material your brewing container is made of has a slight potential to introduce off flavors, but the effect is generally minimal. 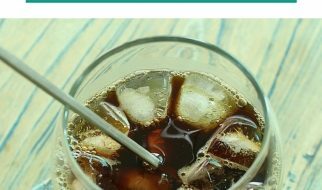 Glass is preferred as it lends no flavor to the coffee, and can be put in the dishwasher, ensuring you are brewing with clean, sanitized equipment. Let’s look at how the methods stack up. 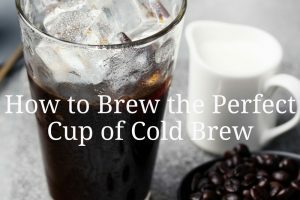 I call this the mason jar technique, and spoiler alert, this is my favorite way to make cold brew. It uses a glass container that can go in the dishwasher, and I strain through a paper coffee filter. The flavor is clean and the grounds end up in the filter, which I can toss in the food compost bin. Cons: Paper filters remove some of the coffee oils, resulting in a slightly thinner brew. 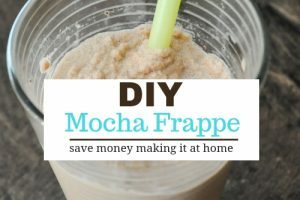 This method is similar to the mason jar method, except the grounds soak in a filter the whole time. When brewing is done, the whole filter is removed. This seems like it would be easier, but in truth it just switches the work to the clean up side of things. The coffee socks and bags are tricky to clean thoroughly (grounds get stuck in the seams) and ideally you should be boiling them in water if not after every use, at least periodically to ensure residual grounds aren’t growing things. 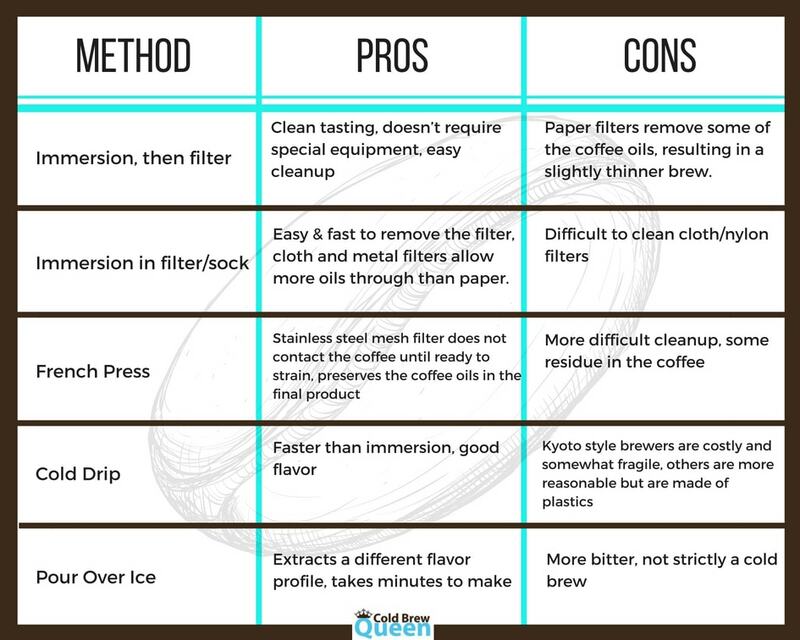 Stainless steel filters are a cleaner, and cleaner tasting option, but given the choice between soaking coffee in metal, or not, I choose not. Pros: Easy & fast to remove the filter, cloth and metal filters allow more oils through than paper. Despite its name, slow drip is a faster way to make cold brew. The Bruer, Dripo, or the Kyoto style towers are examples of these brewers. These devices drip ice cold water drop by drop through a bed of coffee grounds. Instead of 12-24 hours, you can have coffee in as little as 3-4 hours. 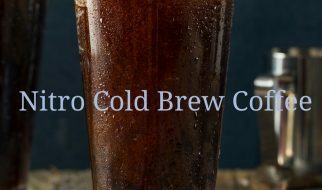 Surprisingly, this method produces a nice, full bodied tasting cold brew. From a flavor standpoint, this measures up to the mason jar method and may even surpass it slightly as I feel the mesh strainer lets a few more oils through than a paper filter. I have the Dripo brewer and despite being made of plastic, I have not noticed any off flavors from it. The Kyoto style brewers are made of glass. Cons: Kyoto style brewers are costly and somewhat fragile, Dripo and Bruer are more reasonable but are made of plastics. The Toddy is one of the original cold brew containers. 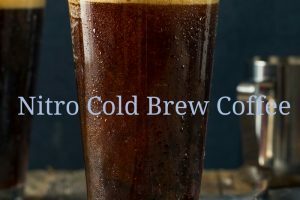 It is closest to the mason jar technique but deserves its own entry due to its history and being near synonymous with the term cold brew. The Toddy is a plastic container that you place coffee and water in to steep. The main difference is that there is a built in filter at the bottom. When you are ready to strain, you pull the cork and the liquid strains into your cup or pitcher. 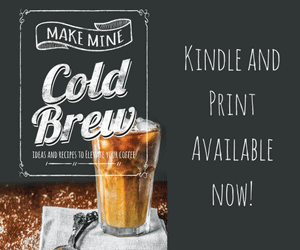 Cold brew can be made in a French press coffee maker. 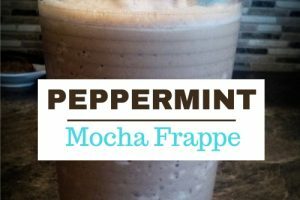 This method works quite well provided you use coarse ground coffee. If you use a finer grind, you will have residue in your cup. 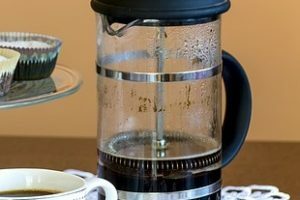 The main advantage to the French press is this method is probably the best if you want to preserve the coffee oils. When this method is used, there is a visible film of oils across the surface of the finished coffee. The disadvantage to this method it is slightly more difficult to clean up as the grounds are left over at the bottom of the French press. This last method is not truly cold brew, but rather is a hybrid method for those who like some of the flavors that hot water extracts. With this method hot water is slowly poured over grounds in a cone filter. 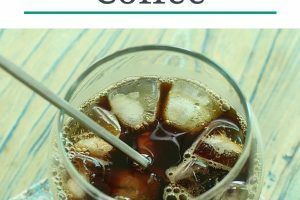 The coffee is almost immediately cooled as it drips over ice. 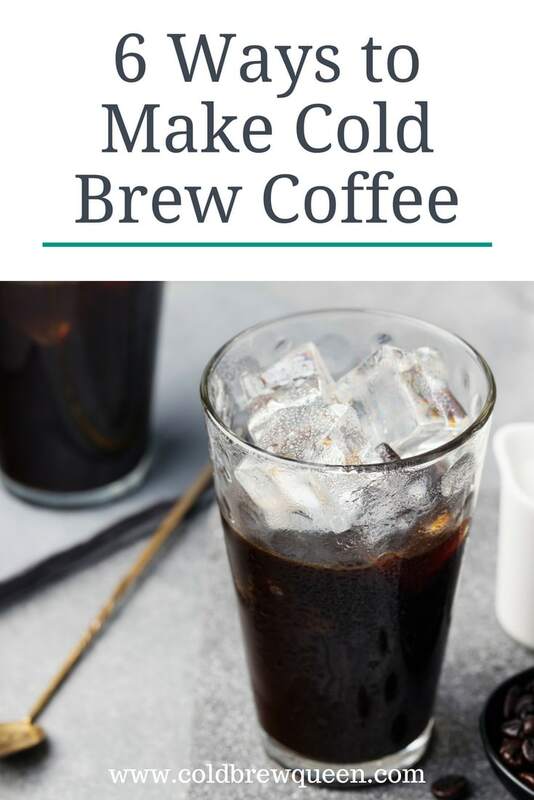 This method is not technically cold brew, but rather a quick way to make iced coffee. In theory, the coffee is cooled quickly enough that volatile oils don’t evaporate off. As you can see, they all have their merits. The mason jar immersion technique creates a clean cup of coffee and uses equipment you probably already have on hand. It is easy to clean up since you can just toss the grounds with the filter (or better yet, compost it all). My second favorite is the slow drip method. This does require specialized equipment but it brews a nice cup in a fraction of the time.